Gasco provides affordable propane service to residents of Wisconsin and the Upper Peninsula of Michigan. Whether your propane use is of residential, commercial, or industrial nature, you can rest assured that Gasco is the source for your propane requirements. Customers are serviced from locations in Merrill, Land O'Lakes, St. Germain, Three Lakes, Green Bay, Pulaski, Crivitz, Suring, and Sturgeon Bay. 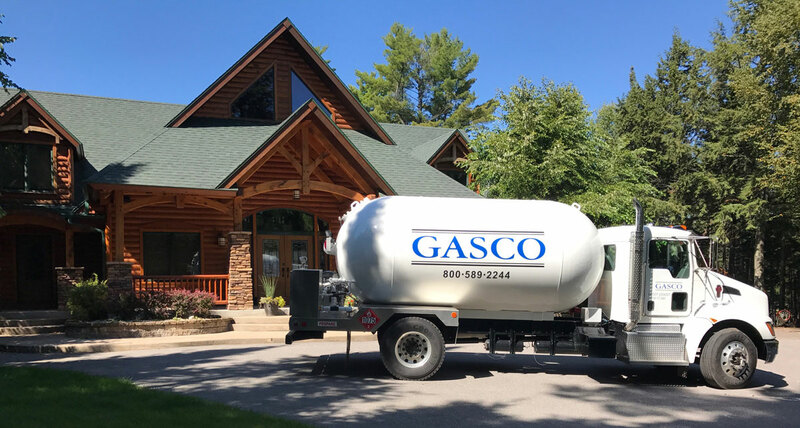 Gasco Propane offers automatic propane delivery service, propane appliance service, installation of above-ground and underground propane tanks along with propane carburetion service and conversion. 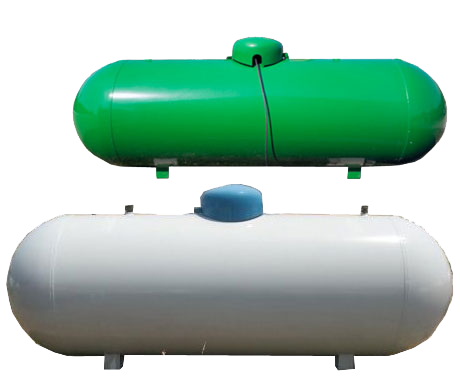 If you are looking to find affordable propane, a friendly company with decades of propane experience and top notch customer service, Gasco Propane is the obvious choice. Gasco Propane allows the payment of propane invoices online with their secure online payment program, the ability to order propane online, and a convenient way to purchase propane products such as a gas light, a gas light mantle, a grill, a gas space heater, or a propane refrigerator through a secure online store, PropaneProducts.com. We at Gasco Propane invite you to browse through our website. 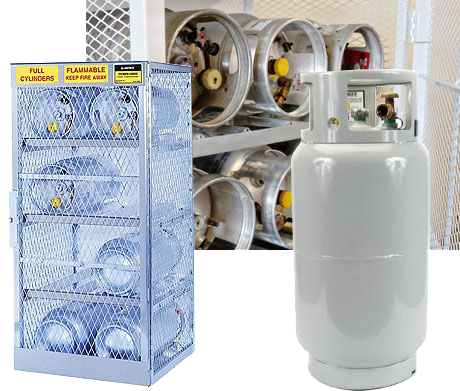 Propane safety, propane terminology, propane installation codes, ready to print forms, propane service requirements and many other propane related items and links are at your fingertips.